According to the Merriam-Webster, it’s the state or character of being related. The Random House calls it an emotional or other connection between people. The Oxford says it’s the state of being related. I say it’s all that goes on between people, once they have connected. We’re going to look at your relationships with decision-makers who can buy your services or products. And we must first recognize your most important relationship — your relationship with you. You’re the best you there is. There will never be another you. And you’ve got this one-way ticket to life. You’ve got your shot at making a difference. And the better you relate with your prospects and customers, the more of a difference you can make. 1. So your first accountability is to yourself. You are accountable for offering the very finest products and services appropriate for your market. For continuing to stretch and grow as a person. For being accountable for your presence here. To help this happen, be sensitive to the attitude of the decision-maker. Ask yourself if this transaction feels like a fit, feels like it’s right for your client and for you. Do you feel good about yourself; is your conscience clear after this transaction? 2. Instead of pitching your products and services, analyze the possibilities for a mutual exchange of values. 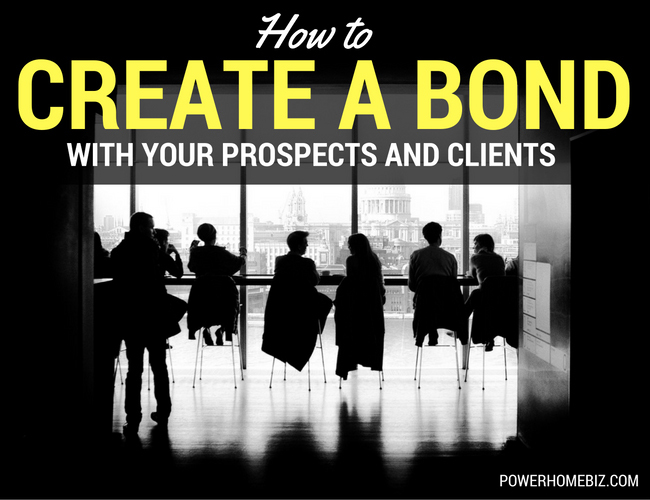 Look for the chance of long-term synergy rather than a one-time sale. For in-depth connection. For relationship. At the very least you want to know there will be referrals and recommendations flowering from this agreement or this sale. You want this to be the beginning and not the end. If there is to be no chance for introductions to others who can buy your wares — as an outcome of your giving your all, and treating all affected parties with high honor — then you are accountable for seriously considering whether you want this transaction at all. 3. You’re accountable for your comfort level relating with this decision-maker. Choose to offer only the services and products that feel right to you. Take into account this person and their needs, their situation and responsibilities. Plus possible end-users and all others affected by what you propose. 4. Put the cherry on the top: Go the extra mile. It feels so g-o-o-o-d. Include something extra. Always. Something not expected. Something not required. Something above and beyond. A surprise that delights the decision-maker. When I was 7 or 8, there were 4 little ice cream parlors within a few blocks of my home in Ventnor, New Jersey. I’d check out each store to see where I got the best deal for my five cents. The ice cream cones were all about the same size. However, at one of the stores the person behind the counter would dip the ice cream cone into a bowl of jimmies (little chocolate sprinkles) and then hand me the ice cream cone. Which ice cream parlor do you think got all my business? 1. Accept this truth — decision-maker is already doing her best. There may be imposed policies she can’t change. Maybe there are ritualized procedures she must abide by to keep her job. Go along. Be detached about it. 2. Do not invest emotion in outcomes. Be unconcerned about whether or not you get a specific sale or client. 3. Offer your services at a fair fee. Have a “take it or leave it” attitude. No one transaction matters. 4. Have resolute, impeccable, untouchable integrity. It’s not enough to simply do what you say you’ll do. More than that, be predictable and reliable in every way relative to your word. 5. Include a bit of fun. Light-hearted, with good-will and tongue-in-cheek. Be a little off-the-wall when possible. Be sure there’s elation in your relationship. Express appreciation and gratitude as often as possible. With the decision-maker. With everyone. People talk. Word gets back that you’re nice. Decision-makers like to relate with nice people. 7. Remember: you create, promote, or allow everything that happens in your relationship with the decision-maker — and all others. * BONUS: Let the Platinum Rule guide your every action. Do unto others as they would have you do unto them.